Finding an affordable and workplace approved first aid provider in your area in Toronto can be a difficult task. Many employers require participants to have WSIB approved certificates in first aid and CPR prior to applying for a position. Fortunately, customers that register with Toronto First Aid can be assured that they will receive quality, low priced and WSIB approved certification when they register for standard first aid training. Other courses available include on-line safety training, H2S awareness, CPR only courses, food handling and re-certifications. Private classes are also available for groups of any size. Learn to manage emergencies and injuries by enrolling in a course today (register on-line here). To register for first aid training in Toronto use the contact information provided below. 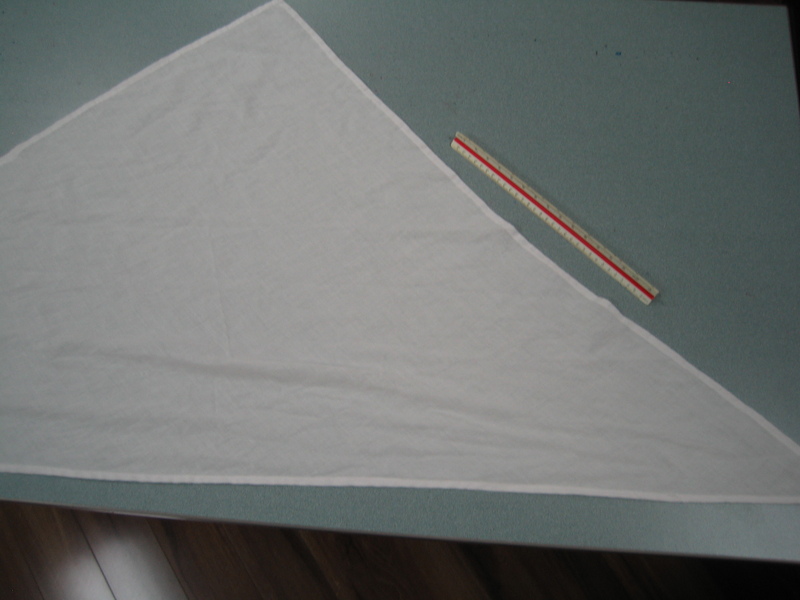 Triangle bandages are used to immobilize injuries or keep dressings in place. When do I pay the total fees? Total fees are settled anytime before training starts, preferably during enrolment. This allows students to focus completely on the training instead of what expenses they might be incurring while training. You can’t find more competitive fees than Toronto First Aid. If a student drops out, he or she is entitled to a full refund of the fees. Just remember to inform the staff at least three days before you drop out. Fever management is one of the topics covered in the basic first aid class. What kind of classes can I enrol in? CPR-only programs are also available at Toronto First Aid. There are three categories of training: A, C, and HCP. The first two are for first time trainees. The former only teaches CPR for adult victims while the latter teaches both adult and pediatric CPR. HCP is for health care professionals. All categories teach students how to use an automated external defibrillator (AED). When can I get my certification? After completion of classes, a student still needs to meet the following requirements to receive a St Mark James certificate: 100% attendance, good demonstration of first aid skills, and 75% or better in the written exam. Once these requirements are met, a student receives a 3-year St Mark James certificate card. Remember that Toronto First Aid does not renew expired certification so be sure to sign up for a recertification program before the card expires. Recertification is available at least twice a week, 6-8 hours for first aid (includes CPR C recertification) and 4 hours for CPR C or HCP. Bee stings are typically harmless unless the person stung is allergic to bee venom. Stings can produce a number of reactions, either minor or major. Minor reactions include a sharp pain at the site, swelling (a red welt), and a small white spot where the stinger punctured the skin.